If we look at the coast line of Africa facing the wonderful Indian Ocean we can spot lots of great islands, atolls, archipelagos, beaches. 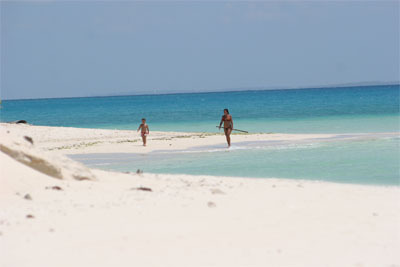 Let's focus on the Mozambique coast line: the most important archipelagos are the Barzaruto Islands and the Qurimbas. What to say if not "go and explore"! - Barzaurto has only one problem: being so far South, it is effected by the cold water in winter time and that period could actually go from May to September included. You would not be bathing in those months as current can be very cold. Quirimbas lay in the North of the country and being a long, long country that stretches from South Africa all the way to Tanzania, the Northern part is never effected by cold water. So, great for any time during the year. What an escape place to reach! You feel lonely, you feel blue, you feel happy and full of power, you are tired of Northern hemisphere climate…. No problem, hacuna matata! The Quirimbas are great! 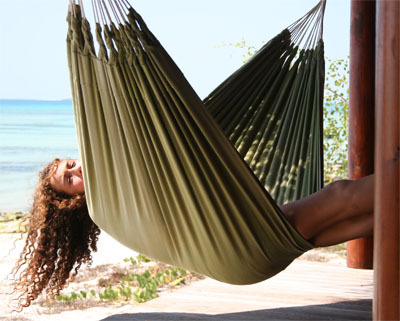 Spending so much money for the flight to reach Pemba de Mozambique, you better choose the perfect island to stay! Some of the islands now are closed due to refurbishment. Roads are not so great in Mozambique, still. The last time (one year ago) I was there, French and Italian companies were building roads to connect the Northern part of the Quirimbas to Pemba. But works are long. Quilalea Island is great! There are two islands, a smaller one and one bigger where the lodge stands. The pool watching sunset, the coral reef just beyond your feet as you step into the water. Expensive lodge but a good hospitality. Thirty five small and bigger islands form the archipelagos. When you leave Pemba to fly to any of the Northern islands you have a great view of the archipelago and those small tiny lines of white sand merge from the water giving a shiny look to the sand. 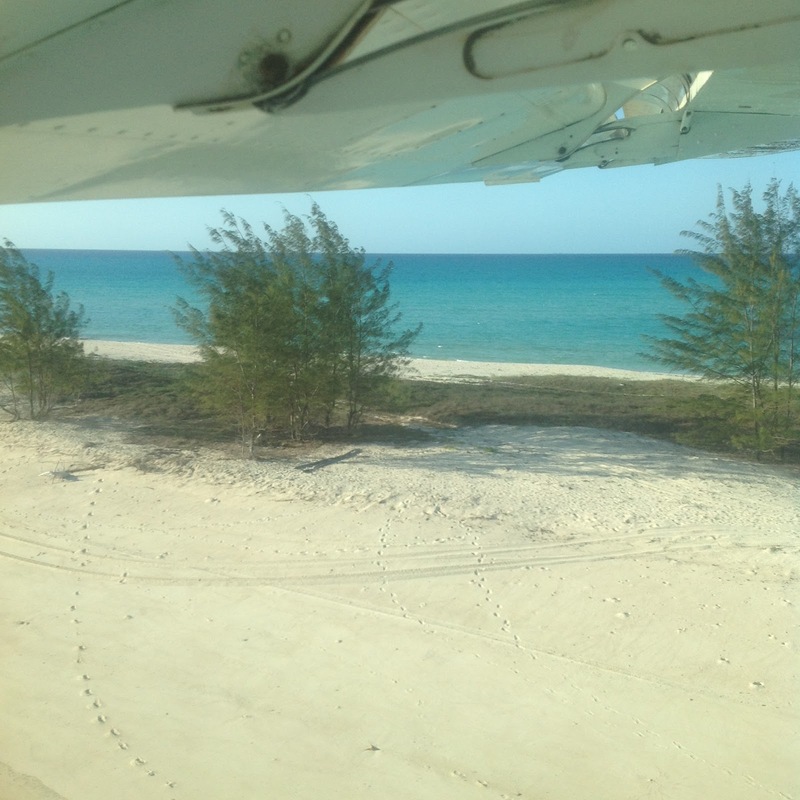 The small plane or helipcopter lands on the sand strip and off you go straight into the blue water. This is my way of lay back !